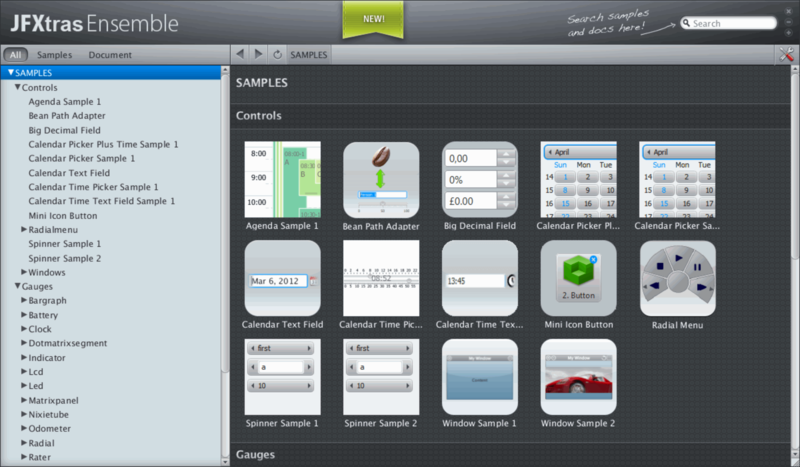 This article describes how to parse the content of a SVG path element and create a set of JavaFX PathElements which are added to a javafx.scene.shape.Path. 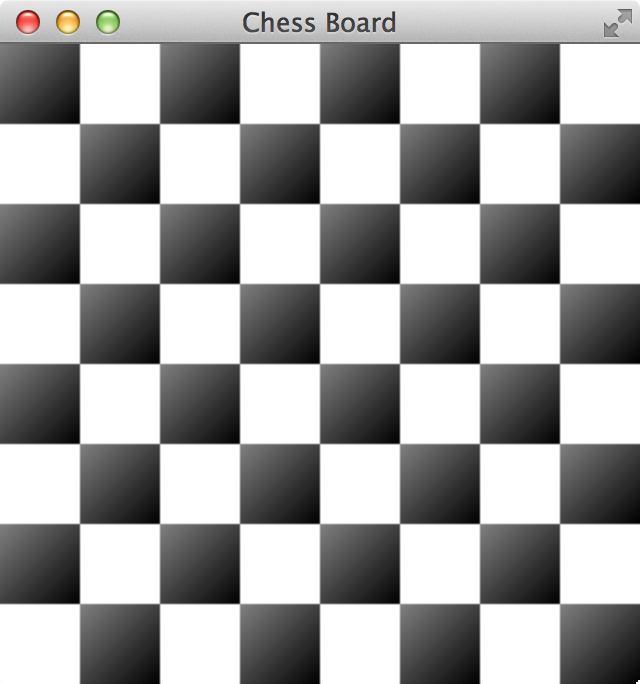 The idea behind this is that the JavaFX Path can be used to create a PathTransition. 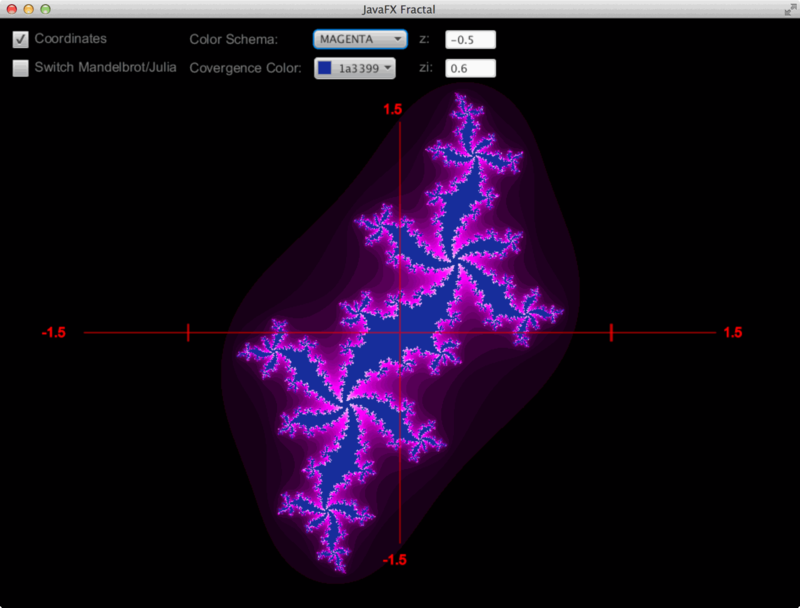 I used the Apache Batik parser to split the SVG path element and wrote my own PathHandler to create the PathElements. This means: Parse a SVG string M 150 50 L 550,50 A 50 50 0 0 1 600,100 L 600,350 and create PathElements (ArcTo, LineTo, MoveTo, CubicCurveTo). How to use and extend the library JFXtras. 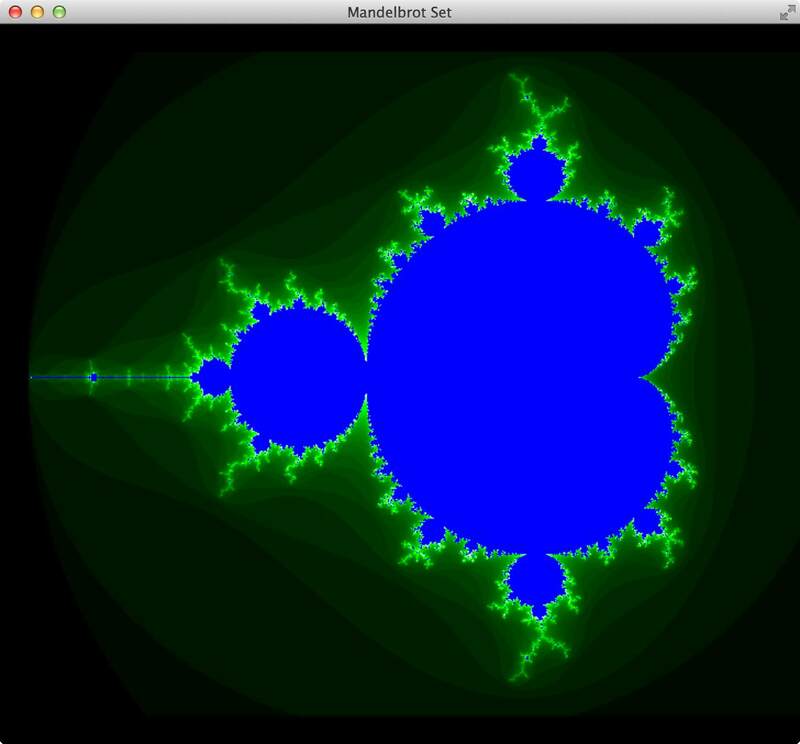 JavaFX - Fractal: The Mandelbrot and the Julia Set. 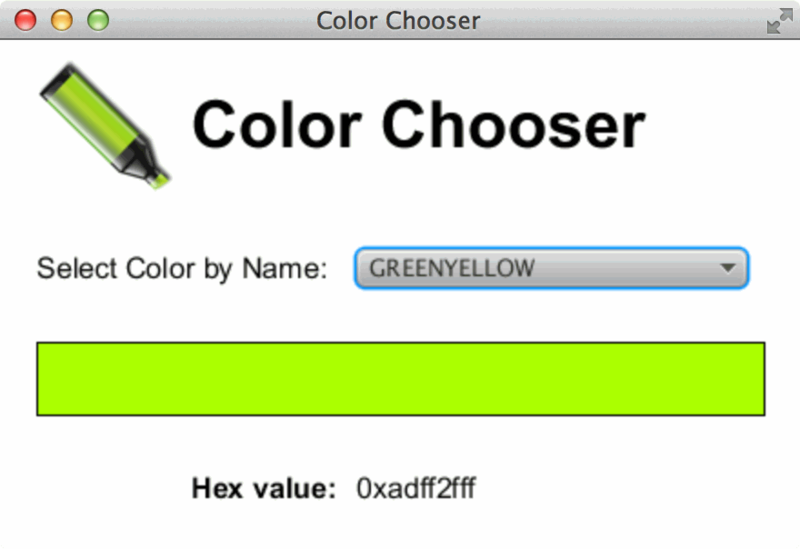 How to get a list of all JavaFX color names which are pre-defined in the class Color?. 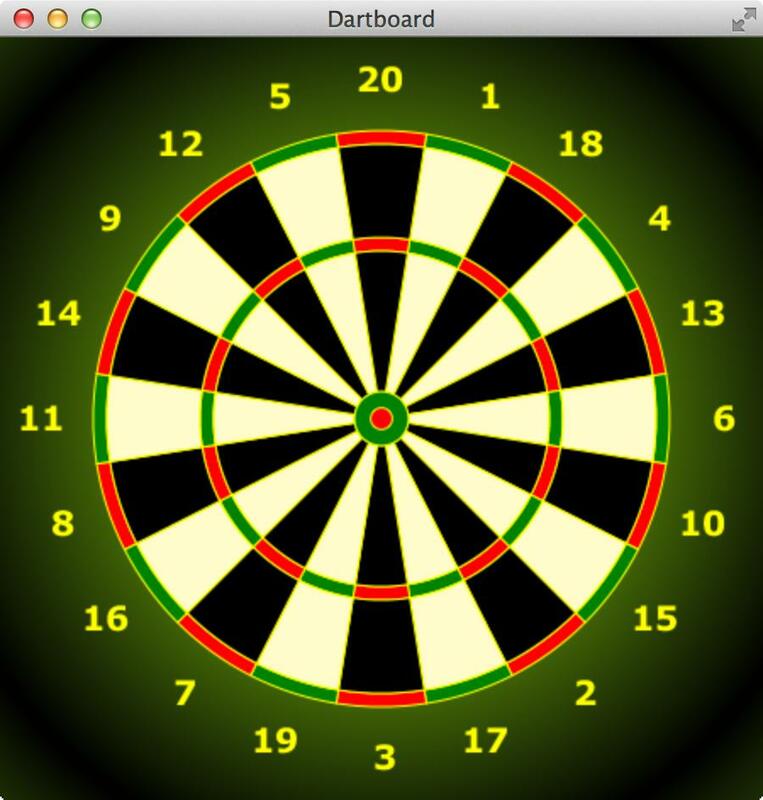 JavaFX - Dartboard with Shapes (Path, Arc, ArcTo, Circle) and Text. 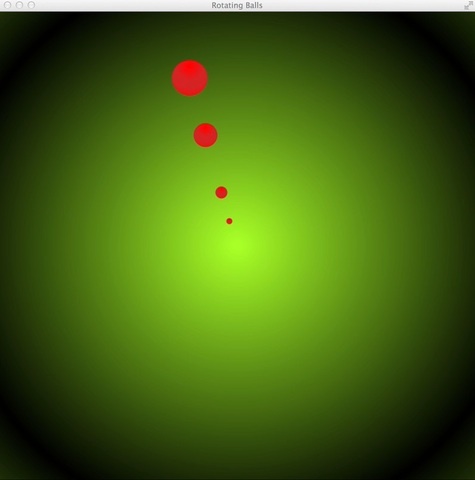 JavaFX - Animation of Circles with a Timeline. 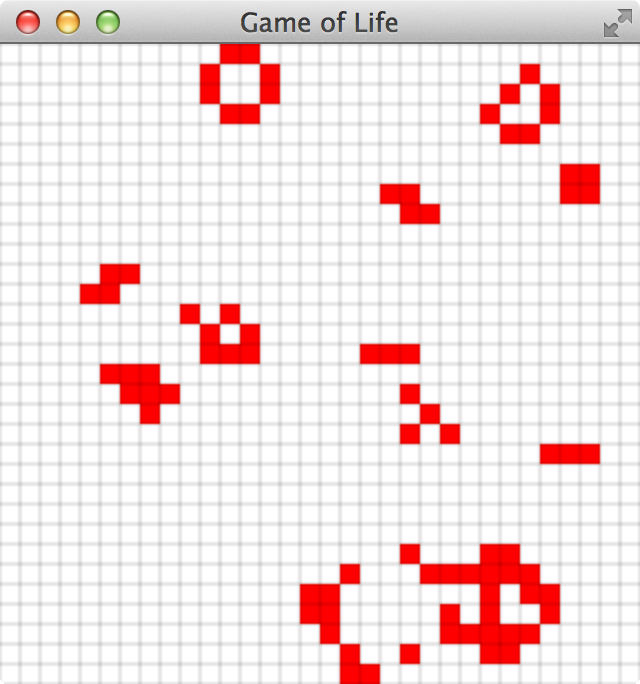 Game of Life mit JavaFX. 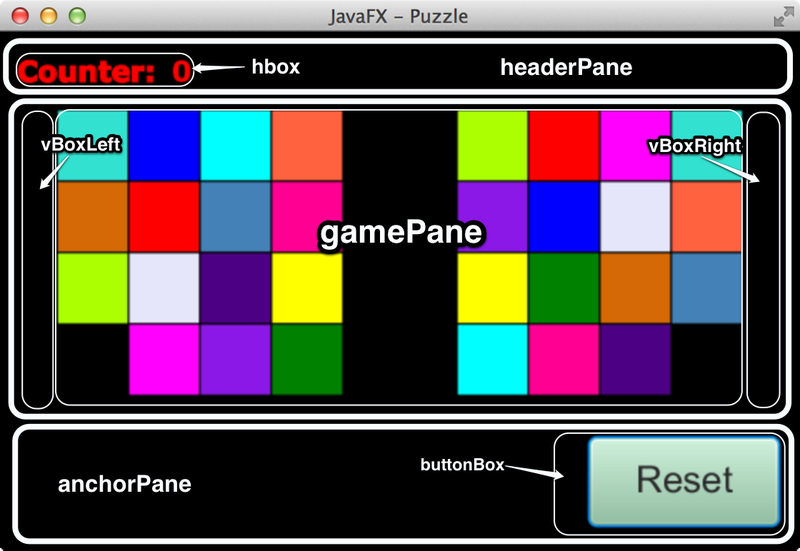 Ein Schachbrett mit javafx.scene.shape.Rectangle und CSS-Styling.